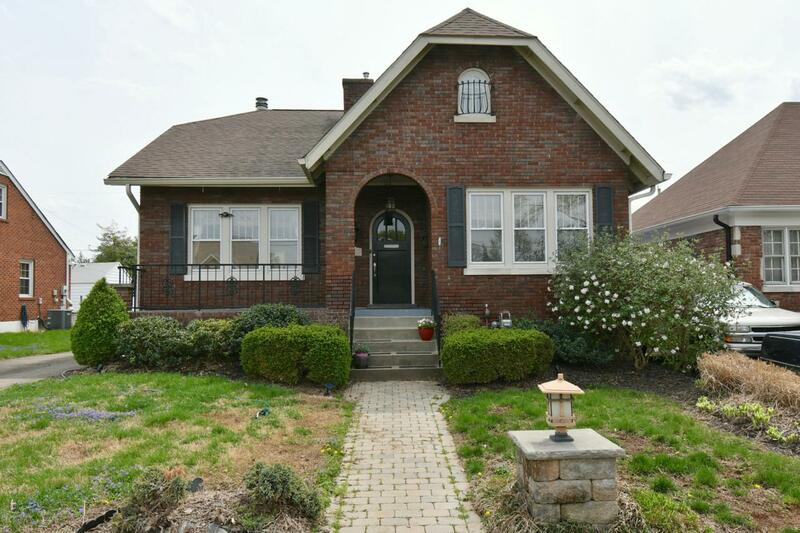 Fantastic Upper Highlands location just off Bardstown Road. Three bedroom, two full bath, two half bath, and two car garage. This home is full of it's original character, but with many updates. Lots of natural light and the original wood flooring on the first floor. The living room is large with a fireplace and arched doorways. The formal dining room leads into an eat-in kitchen which features granite countertops and a recently replaced stainless steel refrigerator. All kitchen appliances remain. The entire second floor is the master bedroom and bathroom with a HUGE walk-in closet and electric fireplace. The unfinished basement features a half bath, laundry area, and lots of storage space. Just off the kitchen is a screened in porch and the fenced in backyard has a patio with fire pit.